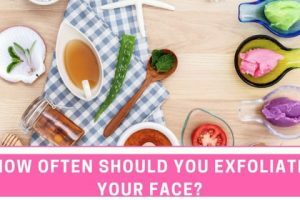 Worried about how often to exfoliate your face? You probably should. 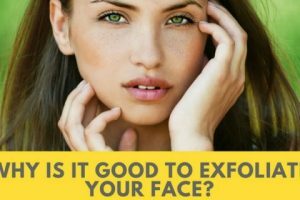 Don’t reach for your exfoliator again until you read this article.